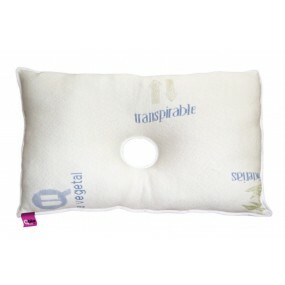 The product avoids the direct contact of the ear with the mattress thanks to its central hole. In this way, the person maintains the head in a raised position. 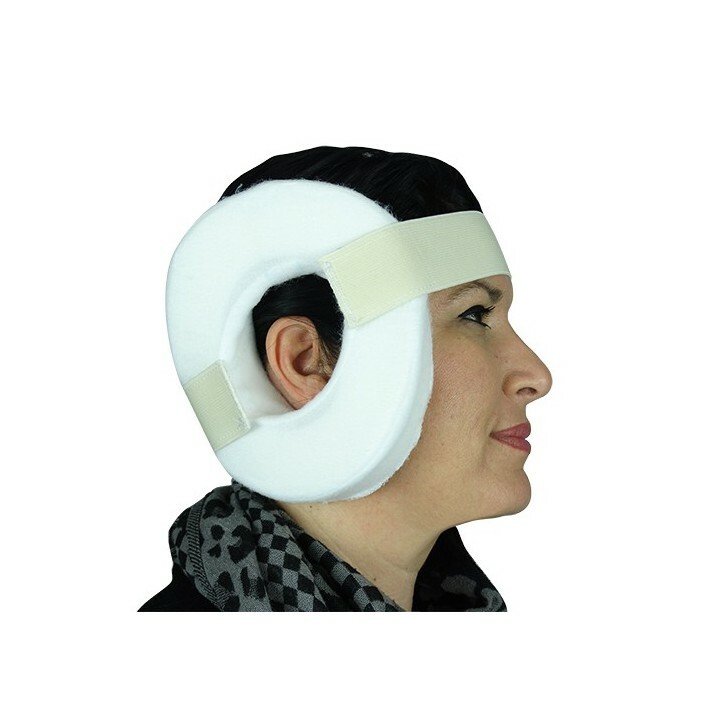 Furthermore, the ear will be completely protected and, as a result, the ear wont suffer any kind of lesions during the sleep hours. INDICATIONS Product indicated for the treatment of lesions on the auricle. 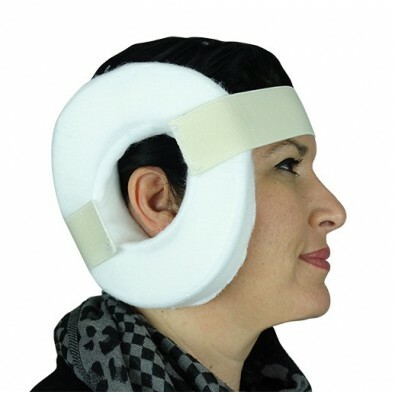 The pressure of the ear area is appreciably decreased. COMPOSITION HR foam, polyester and cotton core. Velcro.